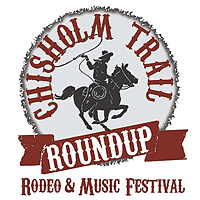 We are open 8:00 a.m. to 5:00 p.m. Monday through Friday, conveniently located on Highway 183. The dentists at Plum Creek Dental Group, in Lockhart, TX, are highly trained in all phases of treatment and are dedicated to providing you with comfortable and compassionate care. The philosophy of Plum Creek Dental Group is to provide all your dental needs under one roof - we want all of our patients to be able to avoid the hassle of seeing specialists in the ''big city.'' Each of our general dentists are highly trained in all phases of dentistry and we have pediatric dentists and an orthodontist all ''in-house.'' We offer all levels of Sedation dentistry as well as Invisalign (clear braces), Cerec (same day crowns), Zoom! (teeth whitening) and Implants. And if you have a toothache or a dental emergency, we go out of our way to get you in FAST! 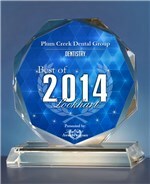 Plum Creek Dental Group was chosen for the 2013 and 2014 Lockhart Awards for Dentistry.